That Thoreau quote has acted as a North Star throughout Scott Rodwin, AIA’s career, leading him to focus on sustainable design and to move to the City of Boulder, a place he’s now called home for 26 years. Rodwin knew he wanted to be an architect at age seven, when his babysitter taught him to draw a house in section. He later went on to graduate from Cornell University’s College of Architecture and Planning. During his time at Cornell, sustainability was never even mentioned, but Rodwin understood and appreciated the value of sustainable living and design. By the end of his first Ecovillage meeting, Rodwin was chair of the marketing committee. He was inspired by the concept of intentional community living with an eye toward sustainability, sharing resources and having a lighter impact on the Earth. His experience with Ecovillage at Ithaca is where Rodwin first learned about passive solar design, reducing water usage and using recycled materials. His love of community living did not end there. Rodwin has lived in a co-housing development since arriving in Boulder and even co-founded the one in which he currently lives. A passion for sustainability has also informed Rodwin’s volunteerism and his own professional practice. “Green building had just come on the scene in 1993,” recalled Rodwin. It was right around that time that he became of the chair of AIA Colorado’s Committee on the Environment and was the managing editor of the Sustainable Design Resource Guide published by AIA Denver—only the second publication of its kind in the country. It served both as a guide to green design, as well as a resource for where to find green materials. “We had forty professionals working for three years to put together the book. And it was obsolete almost the moment it published,” laughed Rodwin. Unfortunately for him, the Internet was simultaneously coming of age and quickly became a more robust resource. Still, Rodwin believes it was that experience that solidified his interest in green building. “We [architects] have an enormous opportunity to improve what we are doing. If we continue this way we will run out of resources. We can’t continue to build the way we built from 1940 to 1990. We were overpowering nature with fossil fuels,” said Rodwin. But Rodwin is encouraged by the progress made over the last 30 years, especially in Colorado. For example, Boulder’s green building codes are among the strictest in the nation. “It’s remarkable to see how architects are applying their skills, not just to new styles and forms—though we absolutely see design excellence—but also to sustainability, affordability and function,” said Rodwin. In 1999, Rodwin founded Rodwin Architecture, which is known for being an award-winning architect-led, fully integrated design/build practice that has done restaurants, offices and schools, with an expertise in green custom homes. Rodwin and the Rodwin Architecture team. “The LEED Platinum and Net Zero Energy projects we have completed require a very high degree of collaboration between the architecture and construction teams, and design/build has facilitated our ability to do that,” said Rodwin. In Rodwin’s opinion, being a design/build firm has actually decreased their liability, rather than the common misconception of increasing it. Even when he’s not working, Rodwin practices what he preaches. 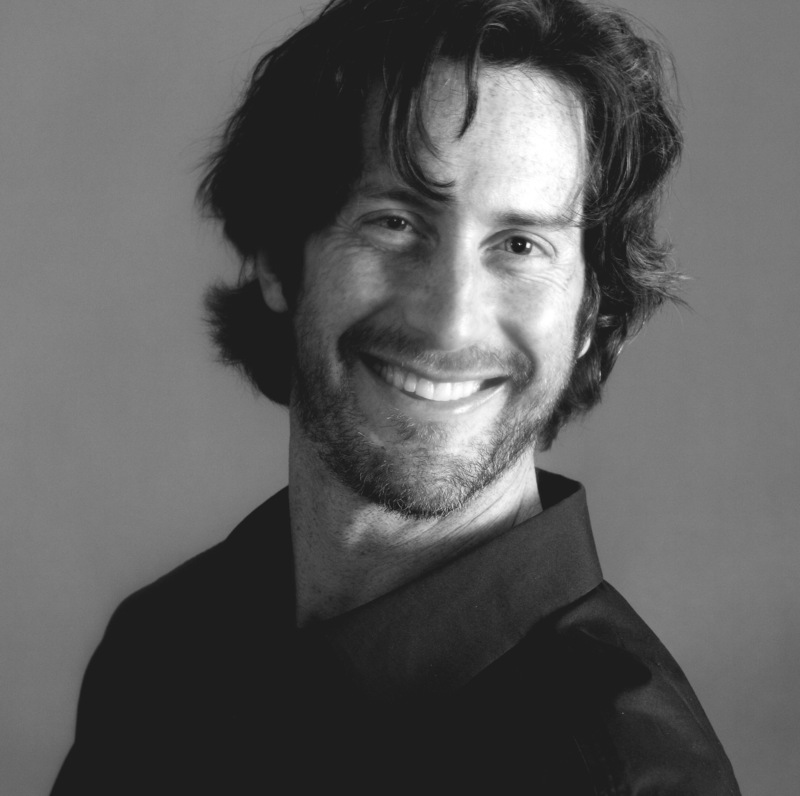 He is the president of the Colorado Green Building Guild, teaches green building at Naropa University and even owns a yoga studio with his wife where he frequently leads classes. If all of that wasn’t enough, Rodwin invented The Loop, a patented cord wrap device for all those frustratingly tangled earbuds, AV & power cords.